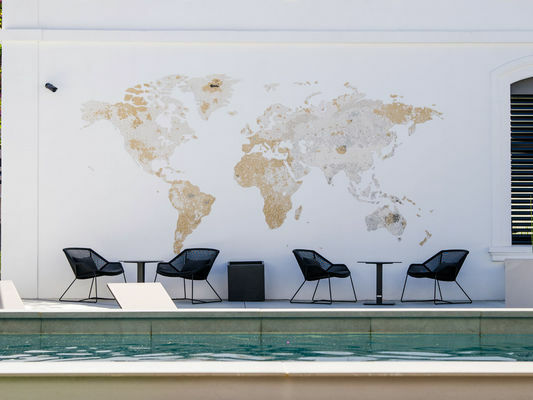 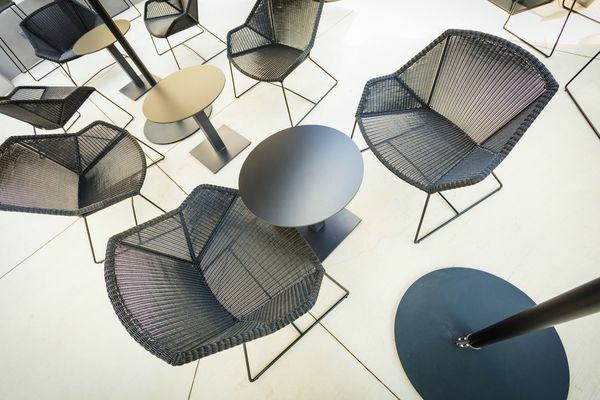 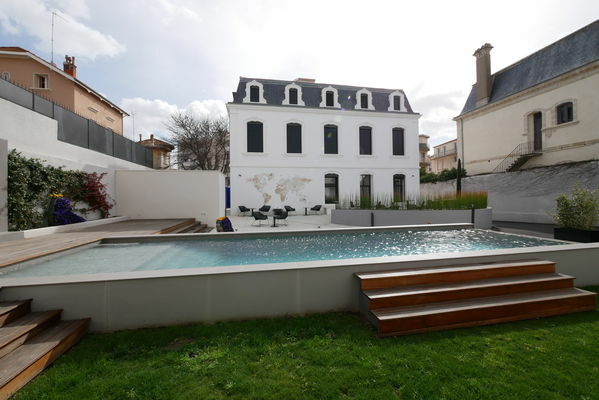 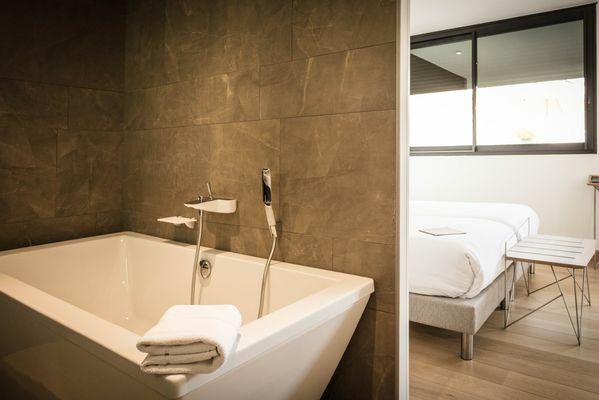 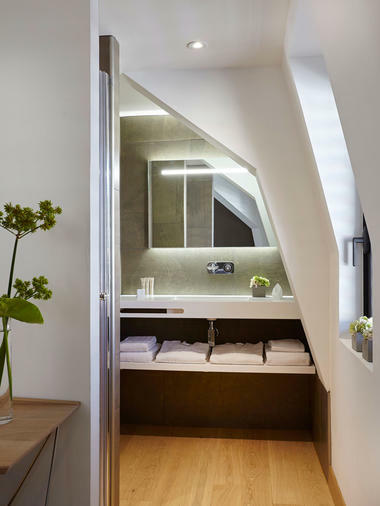 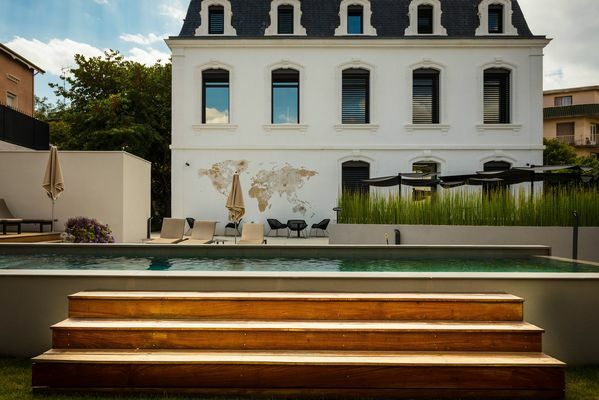 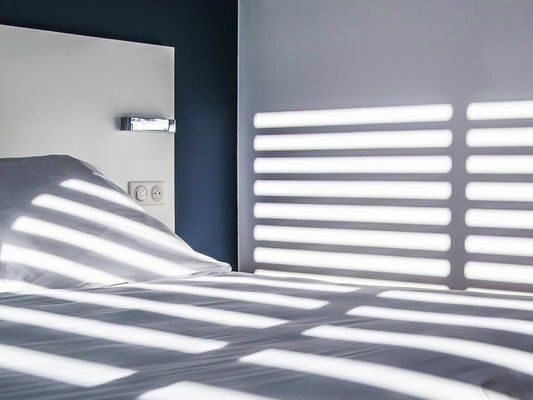 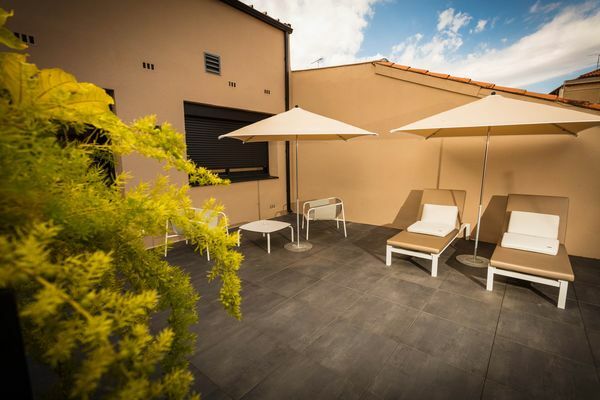 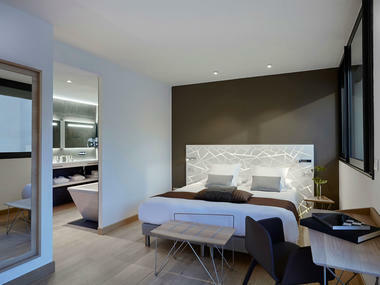 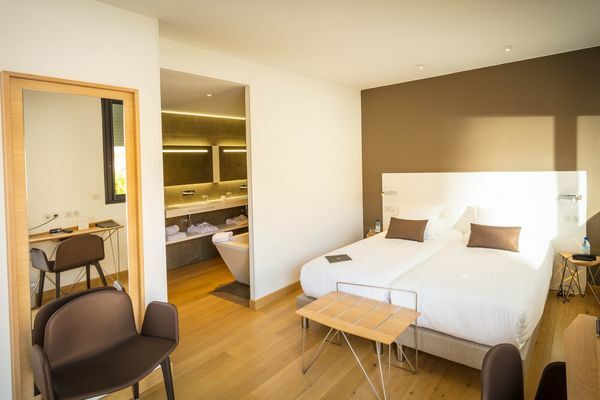 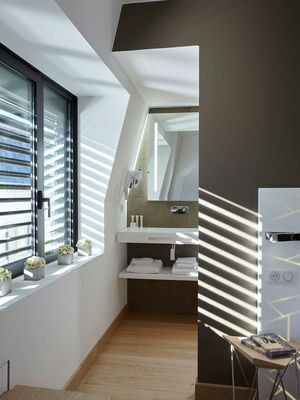 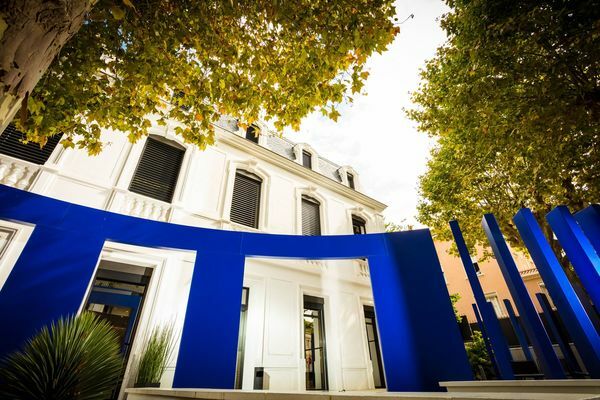 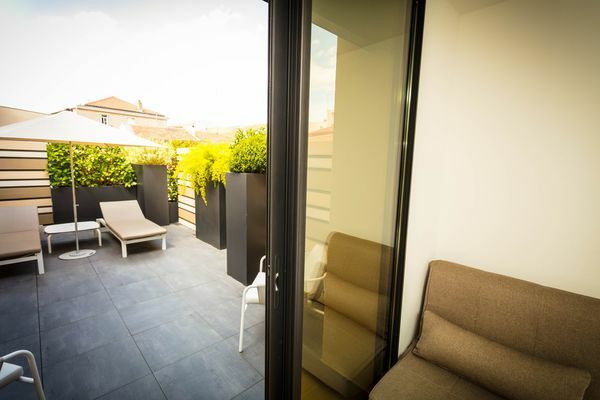 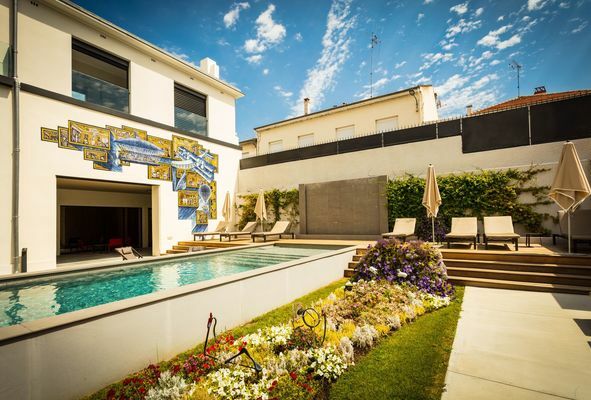 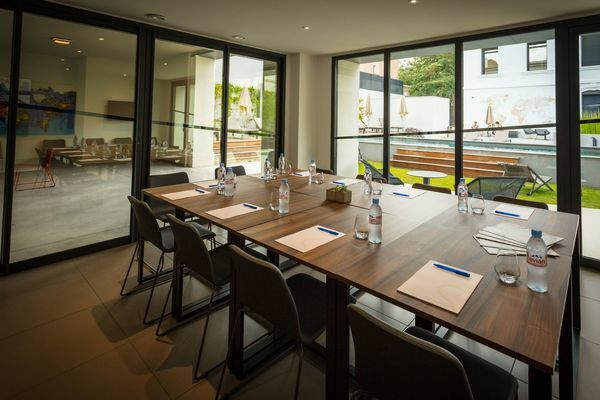 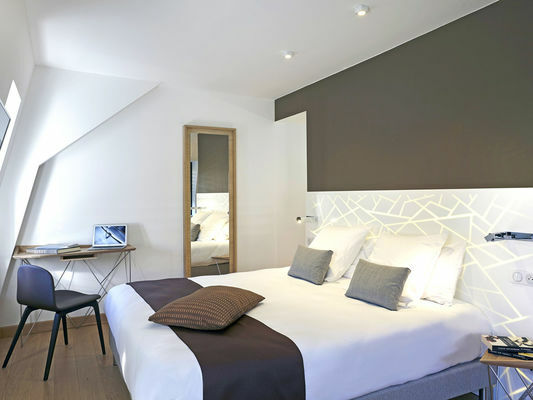 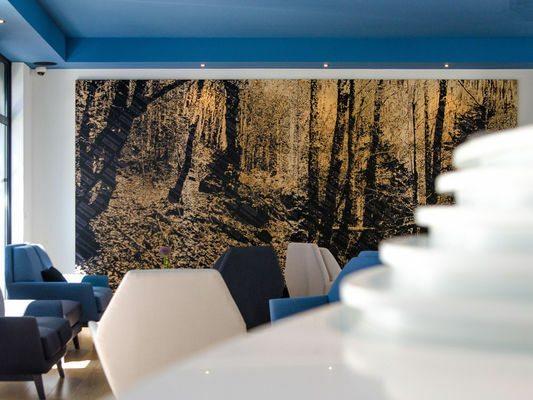 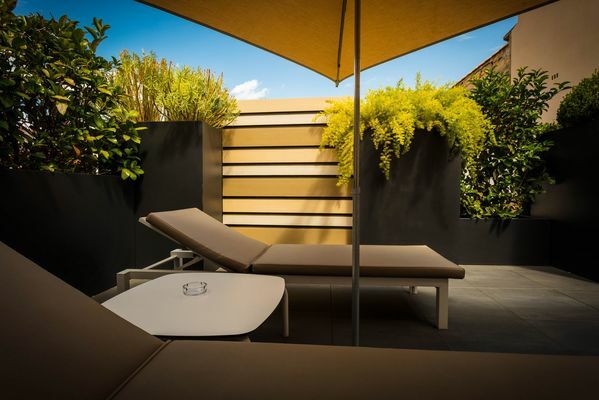 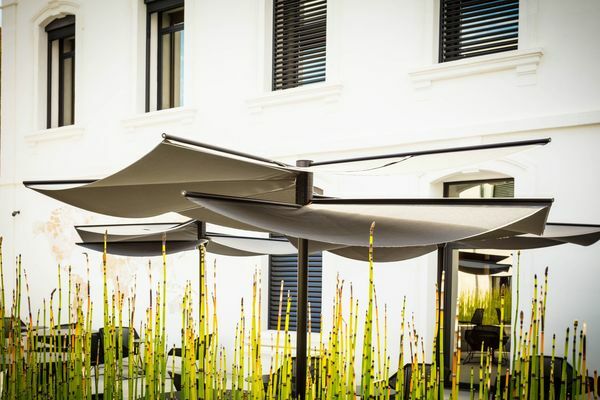 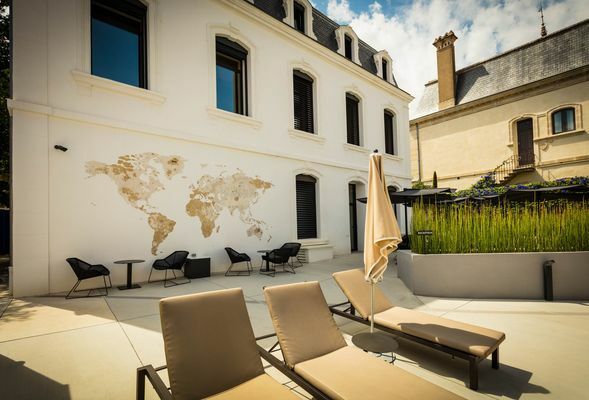 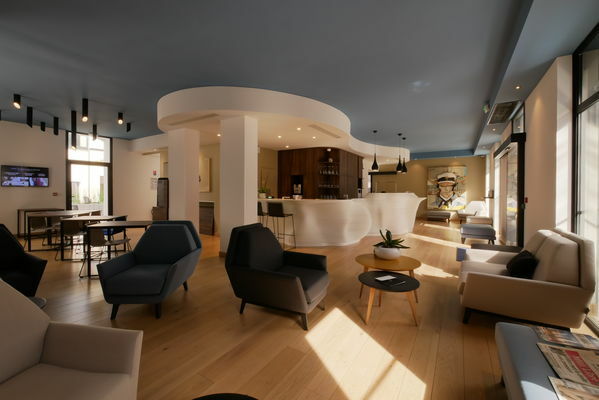 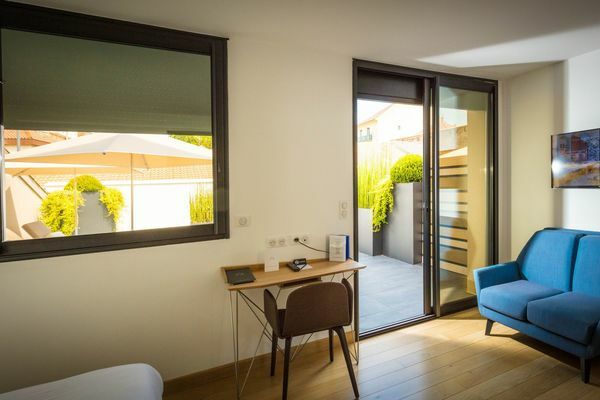 In Situ is a high-end 24-room hotel, some rooms boasting a balcony, terrace or loggia, with a clean-lined design, located in the heart of Béziers, five minutes from Allées Paul Riquet. On your arrival, the landscaped garden unfolds before you to guide the way. 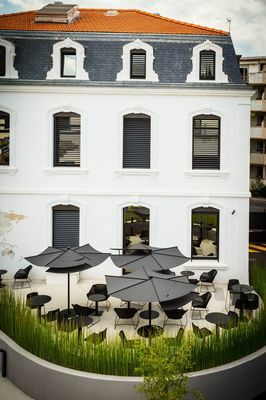 Having retained the building's original façade, the Haussmann architecture blended with a contemporary style makes for a totally unique design. 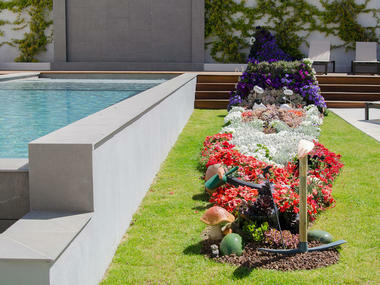 The swimming pool and its water wall transform the garden into a refreshing oasis. 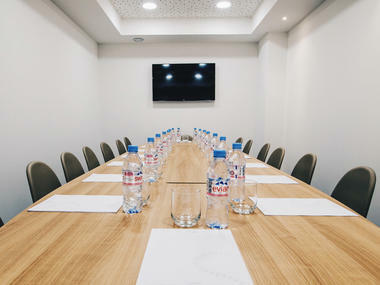 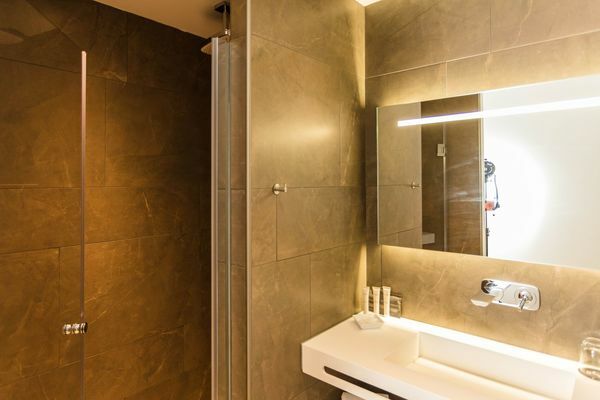 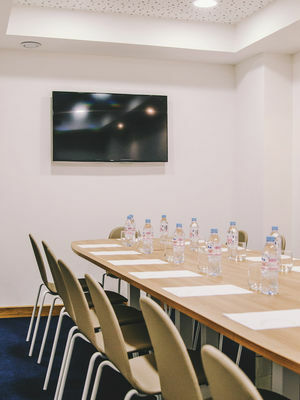 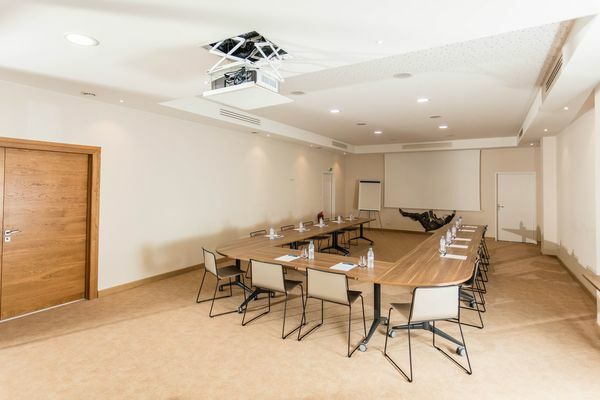 The In-Situ hotel also has a wellness area with Turkish bath, infrared sauna and treatment room, gym, private car park and fully equipped seminar rooms. 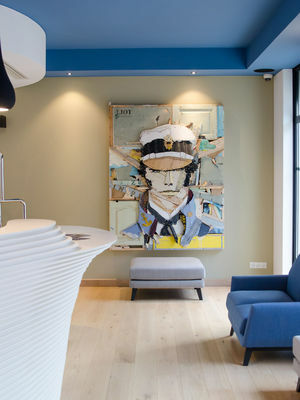 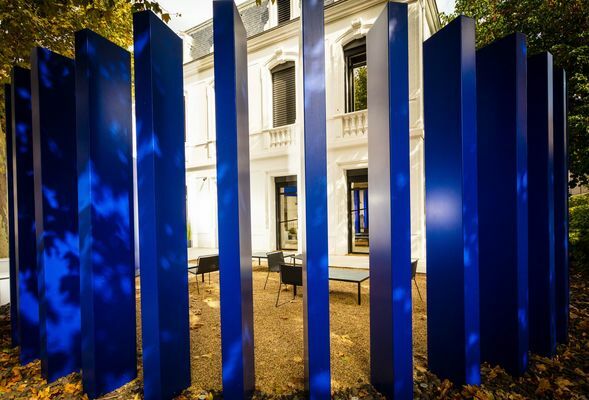 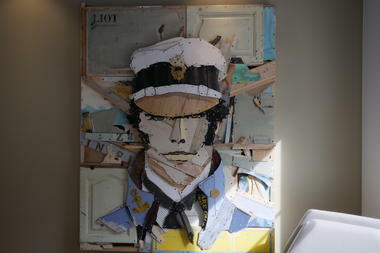 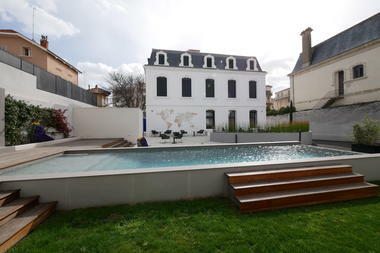 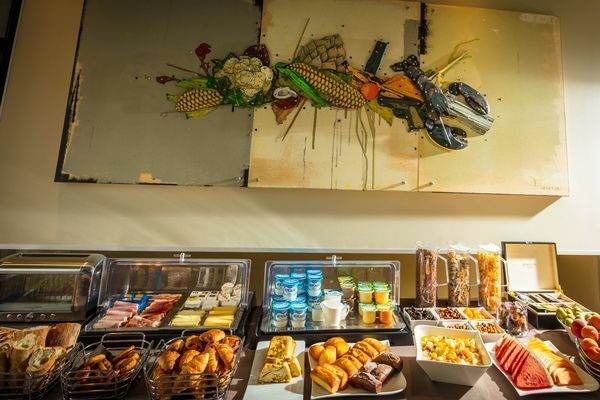 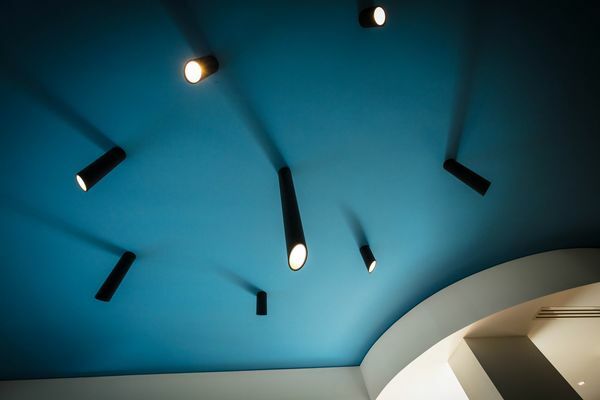 The hotel's main purpose is to host and offer its setting to contemporary artists. 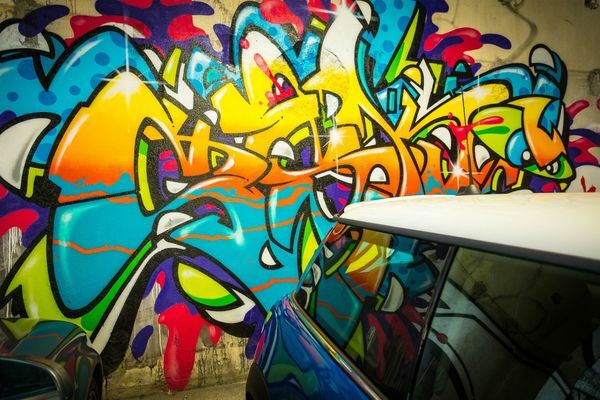 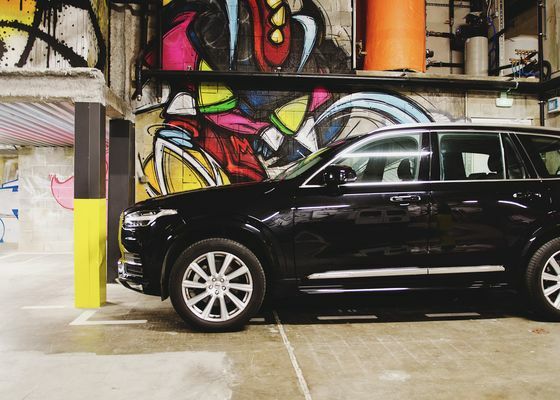 The artists selected then incorporate the venue into contemporary creations that are in total harmony with it. 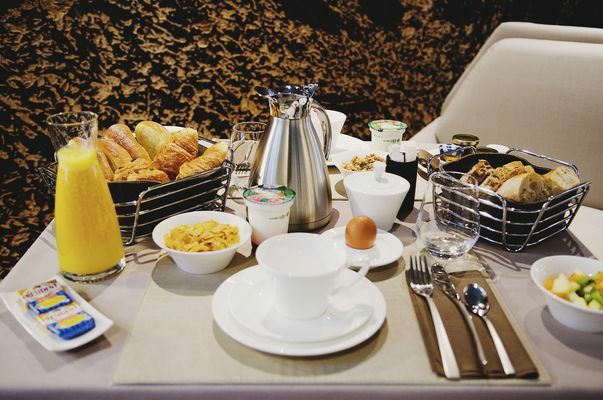 Le petit déjeuner maison et un hôtel design.